A.M.S. 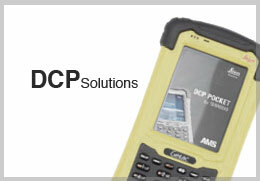 Accuracy Management Services Ltd.
DCP05 is on board software for high accurate 3D object point measurements. 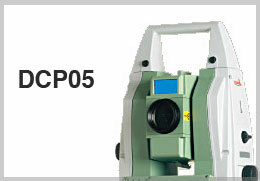 Now available also for Leica Captivate series. DCP Pocket, DCP Project and DCP05 provide together with Leica TDRA6000 a complete solution for truly large volume metrology applications. 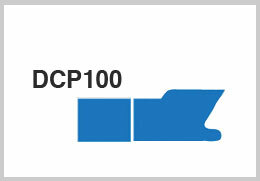 DCP100 is a complete solution for manufacturing accuracy management of large-scaled assembly processes like shipbuilding.